WhatsApp Messenger is a proprietary, cross-platform instant messaging subscription service for smartphones and selected feature phones that uses the internet for communication. 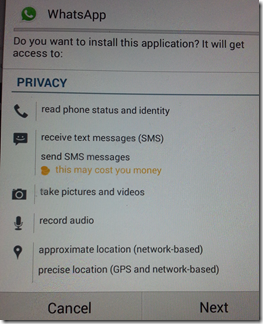 In addition to text messaging, users can send each other images, video, and audio media messages as well as their location using integrated mapping features. As of February 2016, WhatsApp is the most globally popular messaging app more than 1 billion unique monthly users. 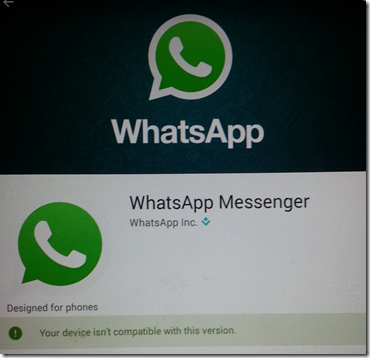 Unfortunately for tablet owners who wish to use WhatsApp on a bigger screen, it’s not supported and they usually get a message that reads “ Your device isn’t compatible with this version”. For Android users, even though WhatsApp isn’t officially supported on tablets, it is possible to install and run the app from a tablet. 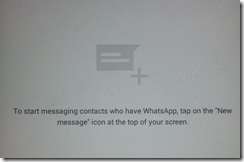 One of the biggest questions I get asked is “How can I install WhatsApp on an Android tablet”? The following steps will allow you to install on an Android tablet. 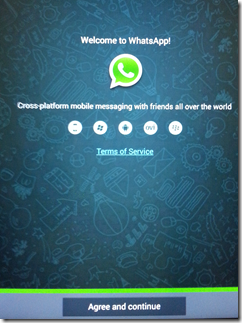 For starters, from your Android tablet visit the WhatsApp website, and download the WhatsApp APK file. You will get a message that says “tablets are currently not supported”. Click OK –> The install will allow you to continue. At this point, WhatsApp will attempt to verify two times. 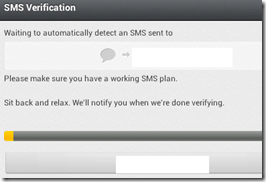 You should receive the verification code via text message. 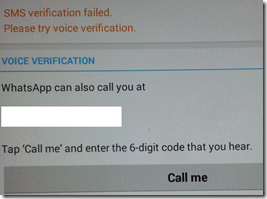 If the text verification fails, you will get a message that prompts you to click on “Call Me” so that you can get the code you need via a phone call. Once you enter your verification code, and the app finishes installing, you will be ready to go and WhatsApp will be ready to be used on your Android tablet. This has been tested with Samsung tablets, but this is known to work on virtually all Android models. No rooting or any other changes should be required.